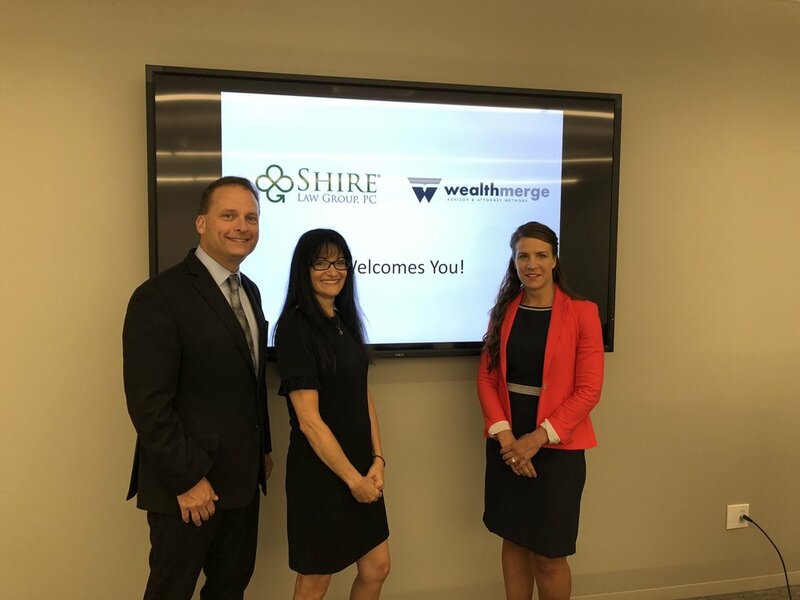 On August 9, 2018, Caren Naidoff and Alan Press of Shire Law Group, PC® joined Amber Hinds of WealthMerge to host a presentation to Financial Advisors on the nuts and bolts of VA Aid & Attendance planning, Medicaid planning and creative insurance and annuity products to cover the rising costs of long-term care. The presentation will be made available later as a webinar. Stay tuned!